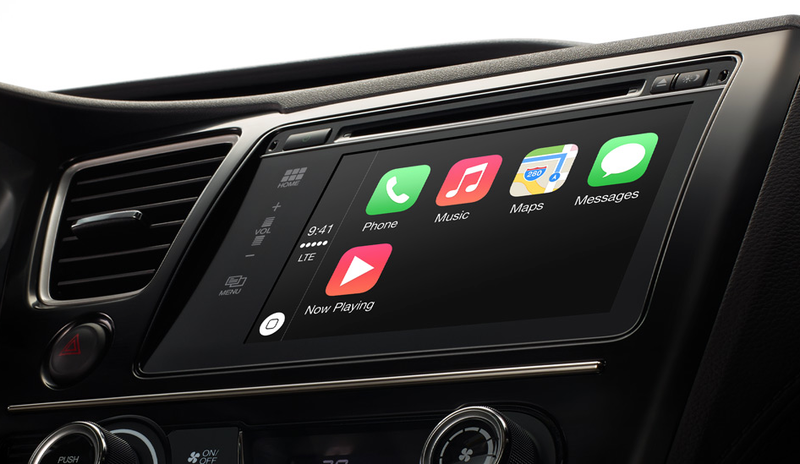 Apple has managed to sign up nine additional carmakers to integrate CarPlay in their upcoming vehicles. Today's list-lengthening announcement comes on the back of Google's Android Auto announcement a few days back. 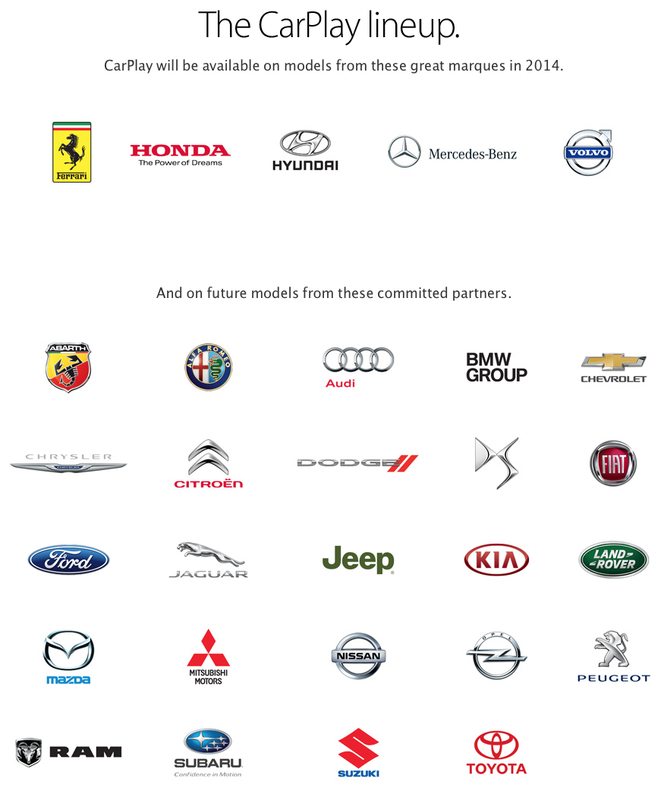 These nine being added means Apple's list of compatible carmakers is up to 29. Google had announced about 25 automakers earlier last week who will bring their technology to the dashboard. There is an overlap of a few automakers that will bring both CarPlay and Android Auto to their vehicles like Volvo and Hyundai. Additionally, CarPlay and Android Auto are expected to appear on aftermarket head units from the likes of Pioneer and Alpine.